Street Markets are a staple of Thailand. 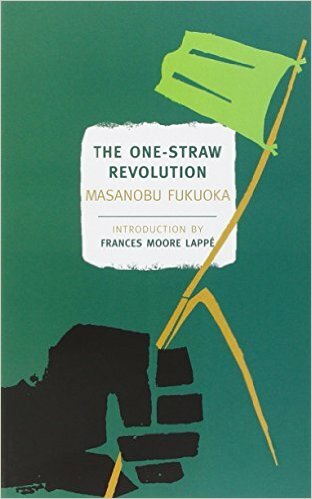 Walking through one is absorbing; mountains of dried chiles, fresh cut flowers swarming with bees, tropical fruits unfamiliar in the West, flopping catfish and neat rows of pig heads. 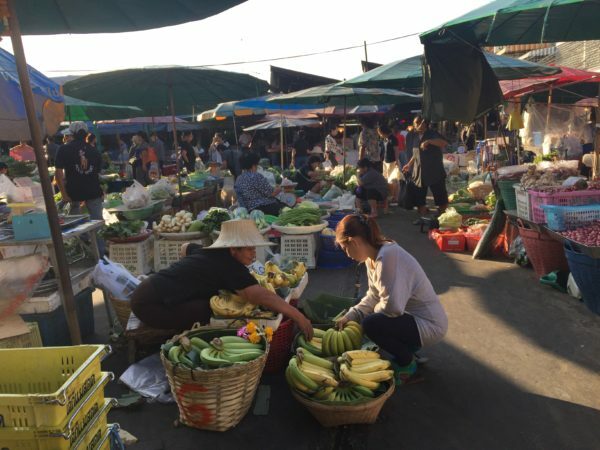 Some of these markets only happen at night, some open at 5 in the morning and if you show up after 8 you are too late. Some markets float into the city on boats. 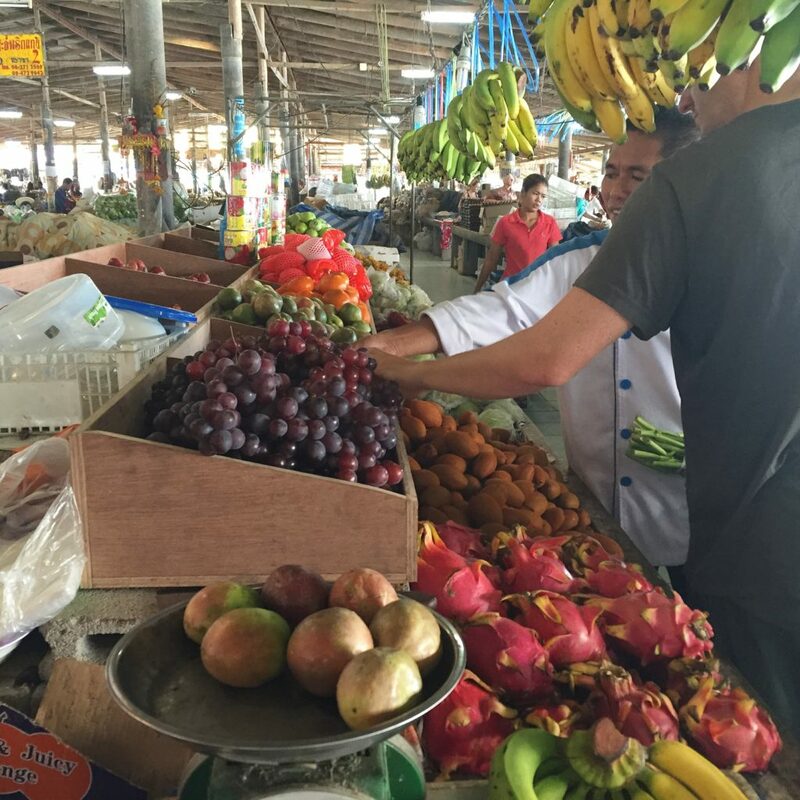 All of the markets are full of bright fruits and vegetables and pungent smells. 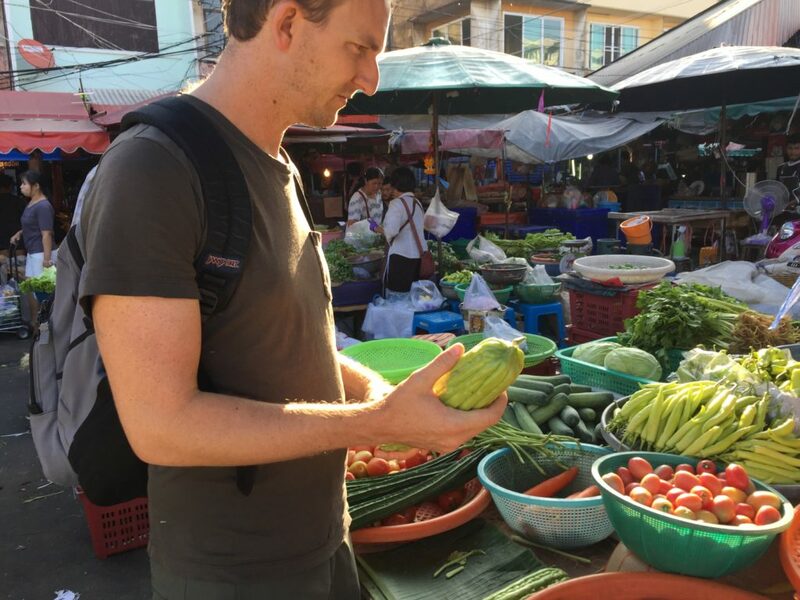 On a recent trip, I went searching for seeds in Thailand. Below are some of the varieties I brought home and am looking forward to planting this spring. I found most of these in Bangkok’s Nonthaburi Market in late December. 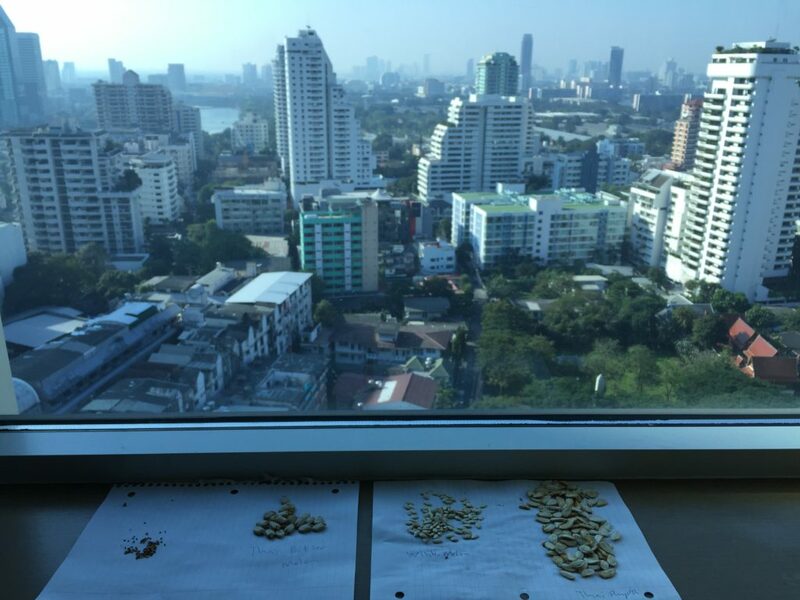 Drying seeds in a Bangkok hotel. 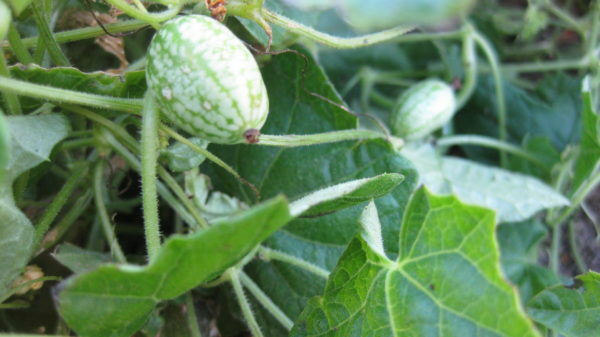 This lumpy green fruit is found across Asia. As the name implies it is bitter. Luckily, the bitterness begins to dissipate during cooking. I think of the bitterness as an acquired taste, like dark chocolate or an IPA, once you learn to like it you love it. It is often cooked in soup, stir fried or paired with eggs. Each seed was in an individual pouch that had to be removed before drying. A large winter squash that forms a white waxy surface when mature that helps preserve the fruit. My hands became soapy as I dug inside the squash removing the seeds. 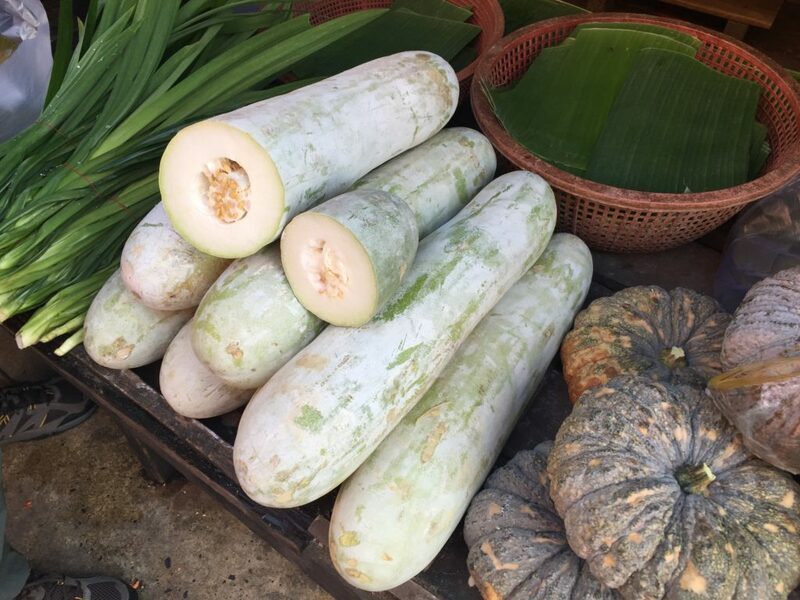 A hotel clerk let me know that winter melon is usually used in soup (he showed great patience with me as I placed several large melons and gourds on his desk asking him how he liked to cook them). This is a rhizome relative of ginger. 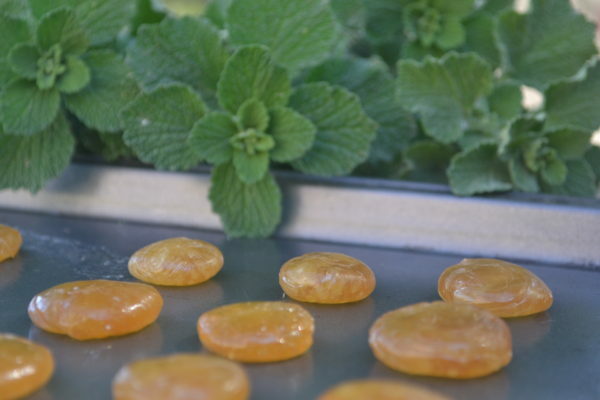 While it looks similar to ginger you cannot substitute them for each other. 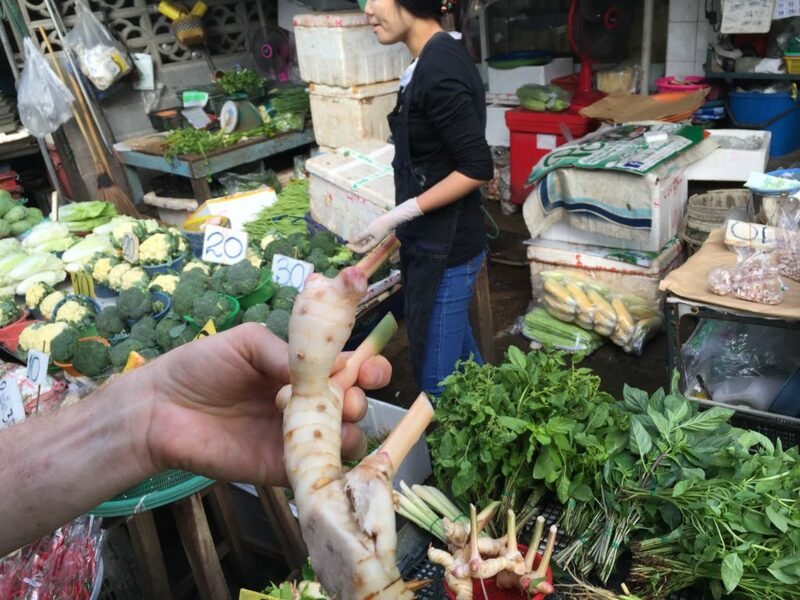 Galangal has a sharper and more citrusy taste than ginger. One of my favorite Thai dishes, Tom Kha Gai, is flavored with Galangal. 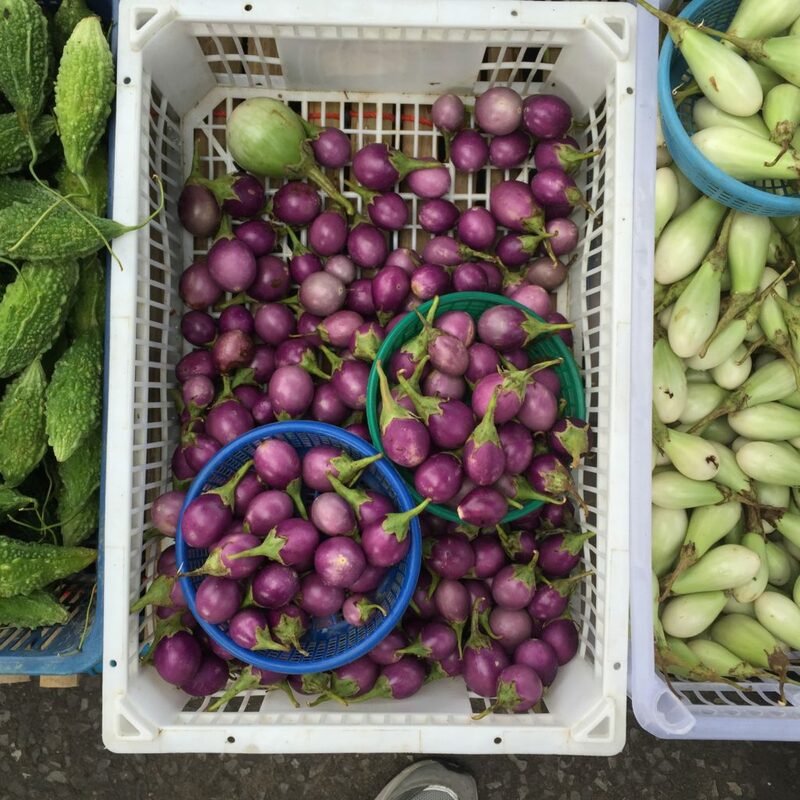 Thailand is full of eggplant varieties. Their meaty texture makes them great for vegetarian dishes. I have previously grown an elongated green Thai eggplant but discovered these golf ball sized purple ones. These go great in curries. One of the many eggplant varieties found in Thai markets. 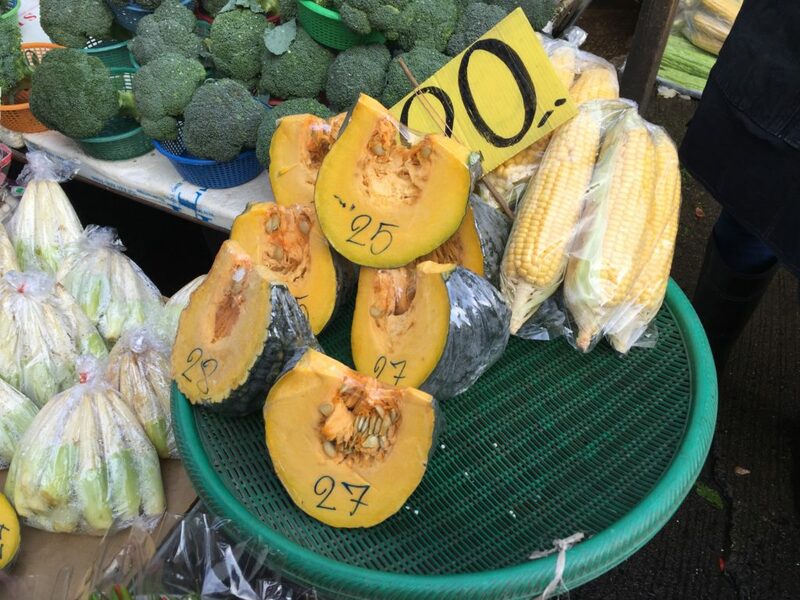 This deeply ribbed and warty pumpkin makes an interesting display across the Thai markets. The orange flesh is great in soups and curries or just baked, sliced and served as a side dish. Of the seeds in Thailand I collected, this was my favorite. Originally from West Africa, roselle can be found around the world in food, tea, syrup and jam, and as medicine, dye and fiber. In The United States, we may recognize it in the Mexican drink, agua de Jamaica. Thais use the flower sepals to make Nam Kra-Jieb, a sweet and sour red drink. This chile is not uncommon in the U.S. I mention it because It is very important to Thai cuisine and the towers of these dried peppers were one of my favorite parts of Thai markets. Thai Dragons are small peppers and one plant will produce prolifically. 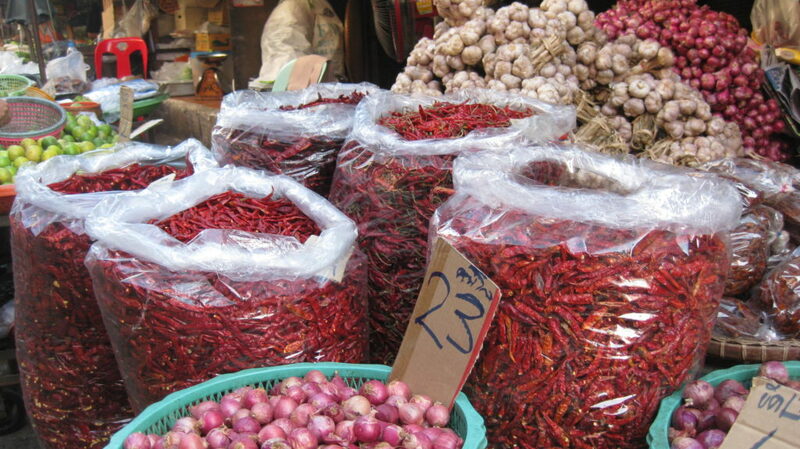 In Thailand, the red and unripe green peppers are prized for their spiciness and used in curries, soups and salads. I already grow Thai Dragon peppers at home but jumped at the chance to bring some seeds home from Thailand. The following fruits are grown on trees (or a cactus). While saving seeds in Thailand I did not collect these seeds out of uncertainty that they would grow true to seed. 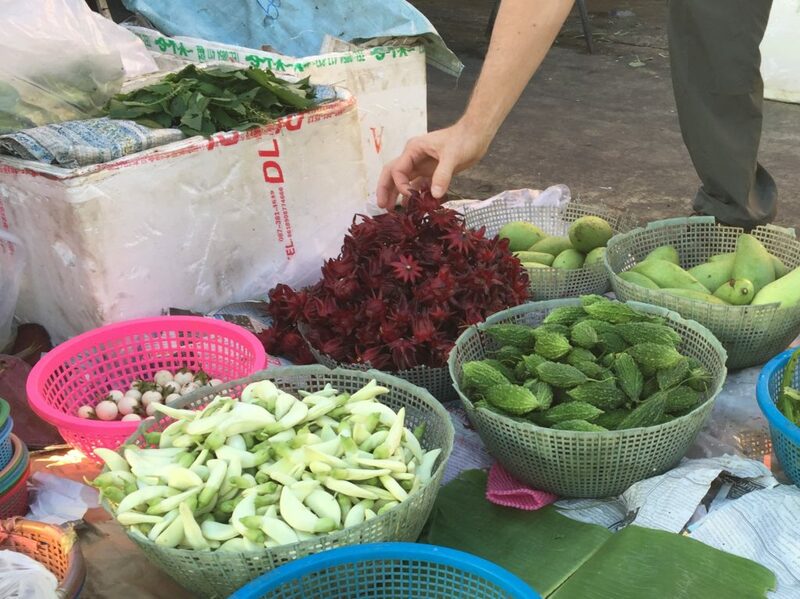 I mention them because they were popular in Thai markets, I greatly enjoyed eating them, and some can be grown in warmer regions of the U.S.
A chef helping me pick out fruit. Mangosteen: Cut open this red fruit to reveal the edible tangy white flesh inside. Dragon Fruit: One of my favorite looking fruits, dragon fruit is native to Mexico but grown throughout Southeast Asia. The flavor is mildly pleasant. Rose Apple: Crisp, crunchy and extremely refreshing on hot Thailand days. Pomelo: The taste is similar to grapefruit but more succulent. For detailed descriptions on saving seeds check out Seed to Seed by Suzanne Ashworth.